Dec 11, 2016 (Reuters) – Sri Lanka’s coalition government on Saturday won the final vote on its 2017 budget which aims to boost revenue and cut the fiscal deficit to 4.6 percent of GDP from this year’s 5.4 percent with a more than two-thirds majority. The budget, which contains some long-term reforms and measures to boost revenue, was passed with 165 in favor, 55 against and 4 absent in the 225-member parliament. Some opposition members backing defeated former leader Mahinda Rajapaksa, now a parliament member on the opposition benches, voted against the budget. 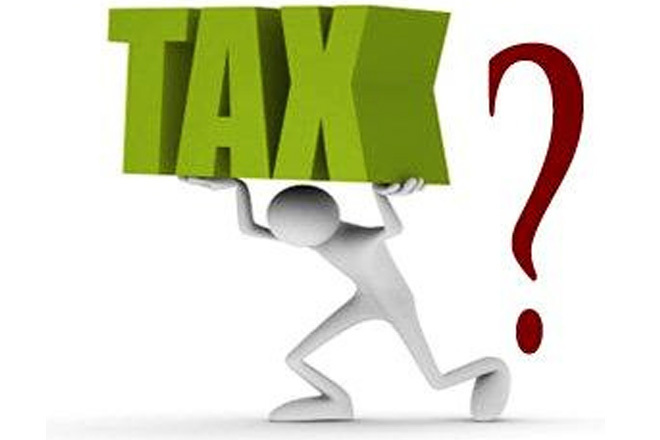 The coalition government of President Maithripala Sirisena’s center-left party and Prime Minister Ranil Wickremesinghe’s center-right party struggled to implement key 2016 budget proposals as they disagreed on raising the value added tax (VAT) until last month. The government’s medium-term economic strategy foresees cutting the deficit to 3.5 percent of GDP by 2020 while increasing the direct taxes. Finance Minister Ravi Karunanayake expects revenue to improve through a more streamlined and simplified automated tax collection system. The $82 billion economy’s tax-to-GDP ratio is forecast to rise to 13.5 percent in 2017, from this year’s 11.6 percent. The government faced a debt and balance-of-payments crisis earlier this year before the IMF came to the rescue. The central bank expects the $82 billion economy to grow between 5-5.5 percent this year, higher than last year’s 4.8 percent. The International Monetary Fund on Friday revised down Sri Lanka’s economic growth to 4.5 percent in 2016, slower than the earlier estimated 5 percent and said external factors could put more pressure on the Indian Ocean island nation next year.